Labour MSPs and MPs have reacted furiously to plans to make public how they voted in the leadership race. The Sunday Post has learned Scottish Labour will publish a list of which candidate its Parliamentarians backed in the race between Jim Murphy MP, Neil Findlay MSP and Sarah Boyack MSP. The move is a departure from the last leadership race, which Johann Lamont won, when voting was kept private. One party source said there was anger at the move which they claimed had been orchestrated by Mr Murphy because they want to apply pressure to those Parliamentarians who were wavering in their support for the MP. 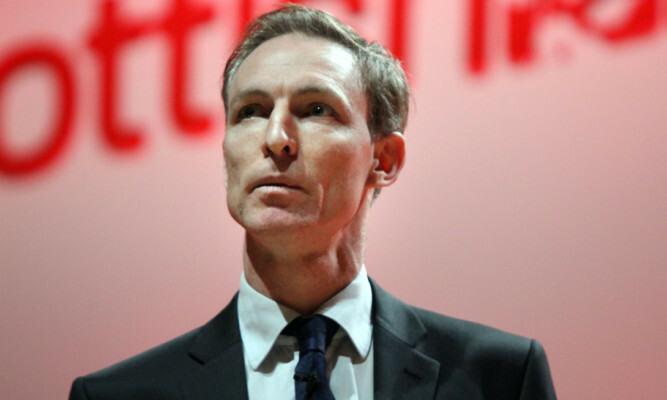 The leadership race has six weeks left to run with insiders predicting a close thing between Mr Murphy and the party’s Health Spokesman Mr Findlay. Mr Findlay’s campaign has attracted heavy backing from the unions and the Lothians MSP has had more than 1,000 volunteers come forward looking to help his cause. It is understood Labour MP Tom Watson will declare his support for Mr Findlay this weekend. Mr Murphy yesterday unveiled a string of stalwarts from the Trade Union Movement in Scotland as supporters of his leadership bid.